Stewarts Mill provides residents with spacious, luxurious apartments, complete with some of the largest balconies and patios in the area! You will also love the gourmet kitchen, oversized living rooms, and ample storage space. We offer one-, two-, and three-bedroom floor plans so you will find the ideal living space for your needs. 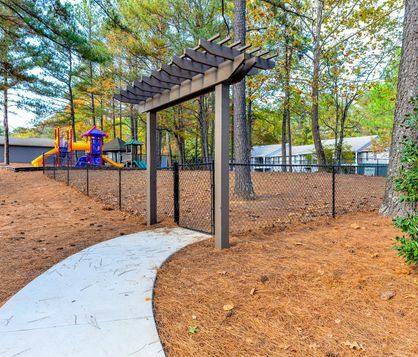 Find your next home at Stewarts Mill and discover what you have been looking for.